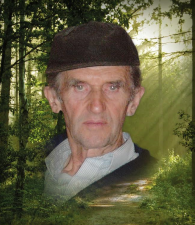 The Funérarium J.B of Rimouski informs you about the demise of Gaétan Brisson, which occured on April 20, 2019. 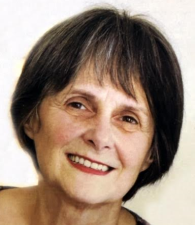 The Funérarium J.B of Rimouski informs you about the demise of Gisèle Charette, which occured on April 13, 2019. 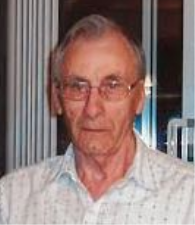 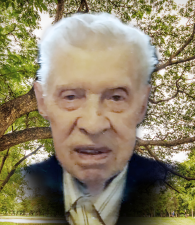 The Funeral Center Bissonnette & brothers inc. of Rimouski informs you about the demise of Charles Charette, which occured on April 12, 2019. 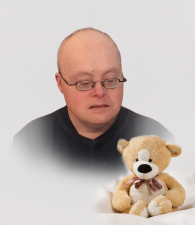 The Funeral Center Bissonnette & brothers inc. of Rimouski informs you about the demise of Suzanne Isabel, which occured on April 12, 2019. 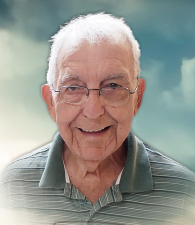 The Funeral Center Bissonnette & brothers inc. of Rimouski informs you about the demise of Lily Fournier, which occured on April 11, 2019. 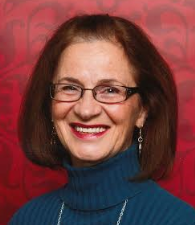 The Funeral Center Bissonnette & brothers inc. of Rimouski informs you about the demise of Yvette Alary Bertin, which occured on April 09, 2019. 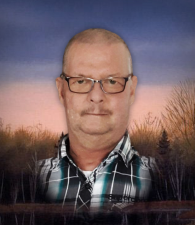 The Funérarium J.B of Rimouski informs you about the demise of Canuel Jean-Paul, which occured on April 04, 2019.